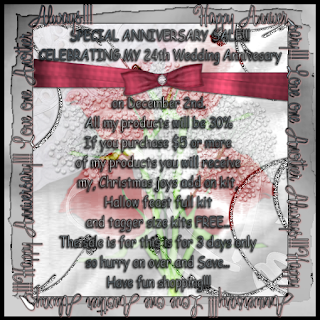 Several deisgners have joined in and are having a 60% off sale plus they ahve been really busy adding new products. You dont want to miss out because you never know when they will do it again. The train has departed from the station. Several designers have joined together to bring you a New Year's blog train. You will find all sorts of goodies at the links below. We hope that you enjoy your ride on the Sweet N Sassy New Year's blog train. Thank you for stopping by and seeing us!!! 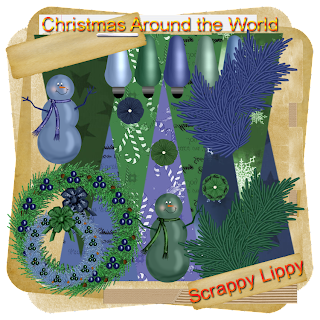 Digital Scrapbook Designers from around the world have joined together to give you this very special Christmas kit! From our hearts to yours we wish you and yours a very special holiday season! Sweet N Sassy Digi Scrappers will be having a special sale.One of our designers was taken to the hospital last night and is in ICU fighting for her life.She is a very special person who has touched many lifes here in the digi world. Missie from MD Designs.She is a victim of brain cancer and her fight is getting harder.All of the proceeds from the sales of her kits she has donated to help fight cancer for childernAt this time all her kits will be 30% off. 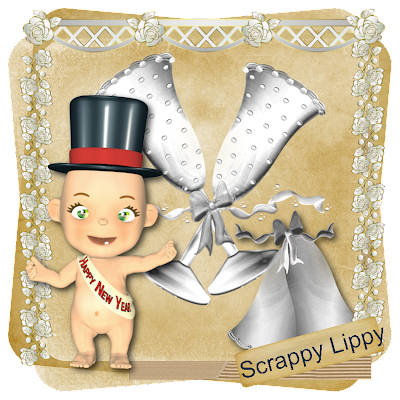 Scrappy Lippy kits will be too and I will donate all the sales from my kits as well as hers. This is a cause near and dear to our missie and in her honor I want to help in anyway I can.So as long as our dear Missie is in ICU the sale will continue. I hope you can find it in your hearts to find a few of our kits you dont have that you want.